Western International Gas & Cylinders, Inc. is a strong stable company offering employment and career opportunities. We are seeking dedicated, reliable individuals to join our team! Check out our open jobs today! 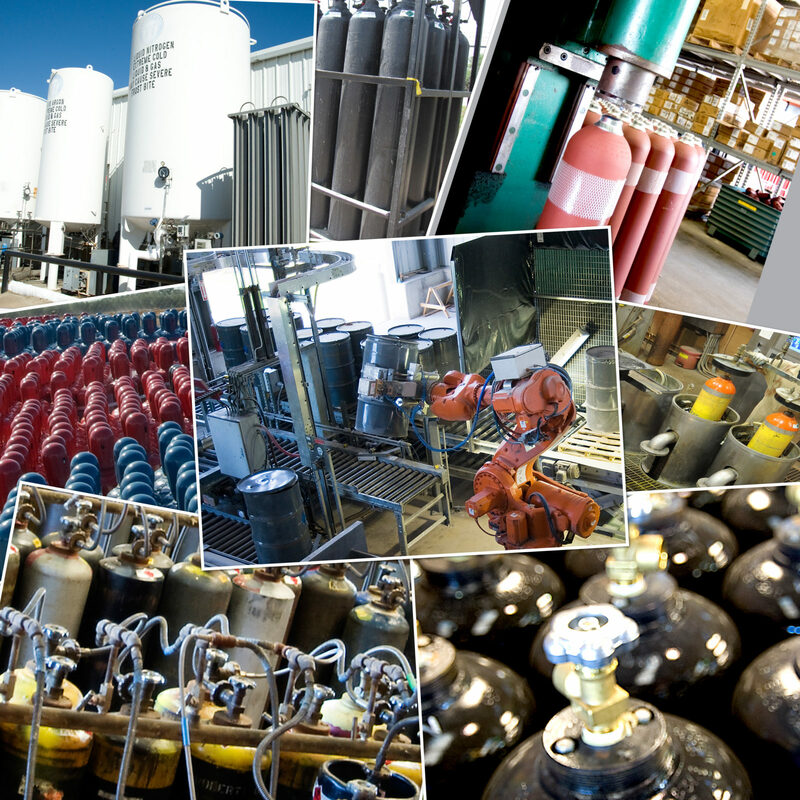 Western International Gas & Cylinders, has many locations around the United States. See if there is one near you. 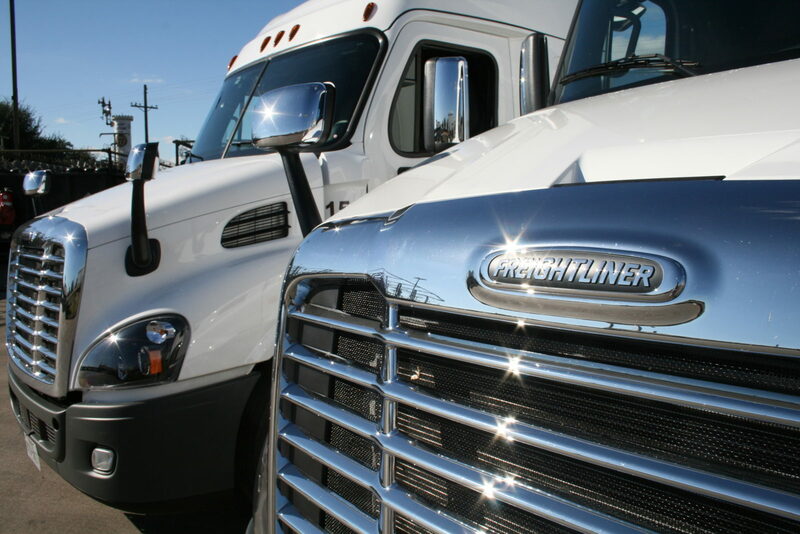 Check out our professional driver jobs now! We are looking for solo and team drivers for our local and regional routes. As the largest acetylene cylinder filler in the world, Western International is setting new standards for safety, service and automation for gas wholesalers. Western International’s strategy is to provide high-quality acetylene as a wholesale commodity product to major and independent distributors. 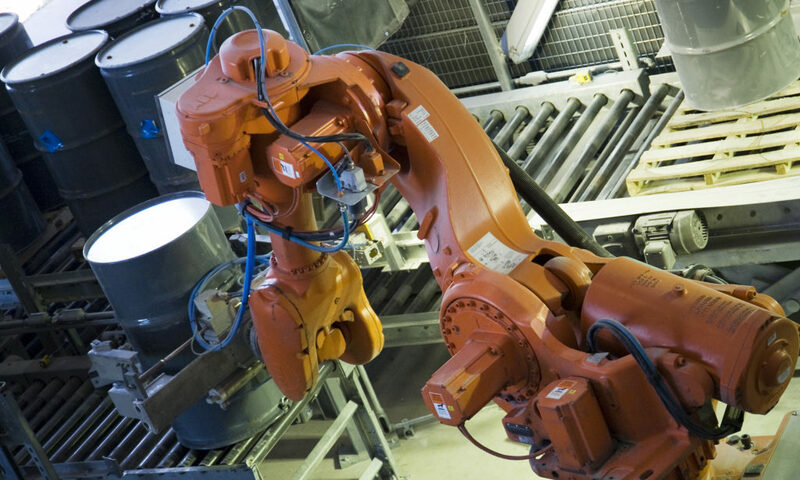 By operating completely wholesale and facilitating all aspects of manufacturing and cylinder filling, Western enables its customers to focus on retail sales. 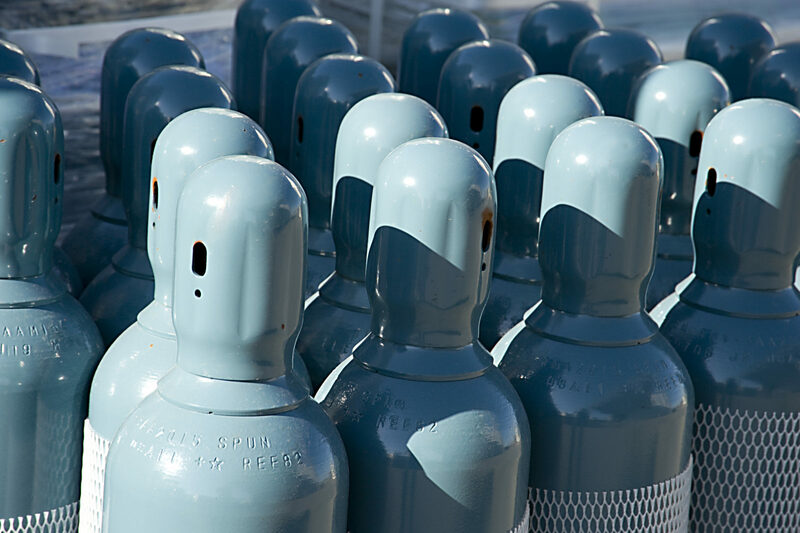 Western gives customers a valuable, cost-effective resource for acetylene and related services. Western International’s aggressive growth pattern has created opportunities for talented, ambitious people to join a global leader in the compressed gas industry.